pa2a.org » The Front Office » Site Feedback and Support » Warning level? Warn Levels only go up when you catch a warning from a mod or admin. Each warn carries a certain number of points. 1 point = 10% of your warn level. So, if you get 2 points, it is 20% of your level and you earn 1 day of suspended posting. 30% is 1 day ban and so on. The more percentage you get, the longer the ban. You can only see your warn level, no one else can see it other than mods and admins. Most points expire after 30 days. Damn thought I was special. (09-18-2012, 05:27 PM)nomad Wrote: Damn thought I was special. 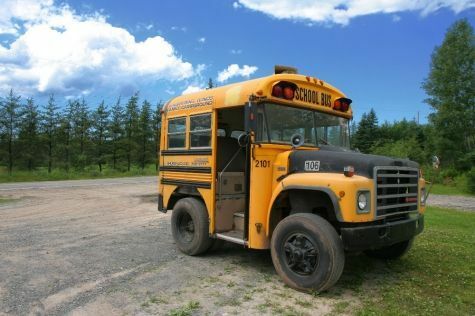 You might be .... did you ride one of these to school?